Expand your living area outside with a little help from our Outdoor Living Center. 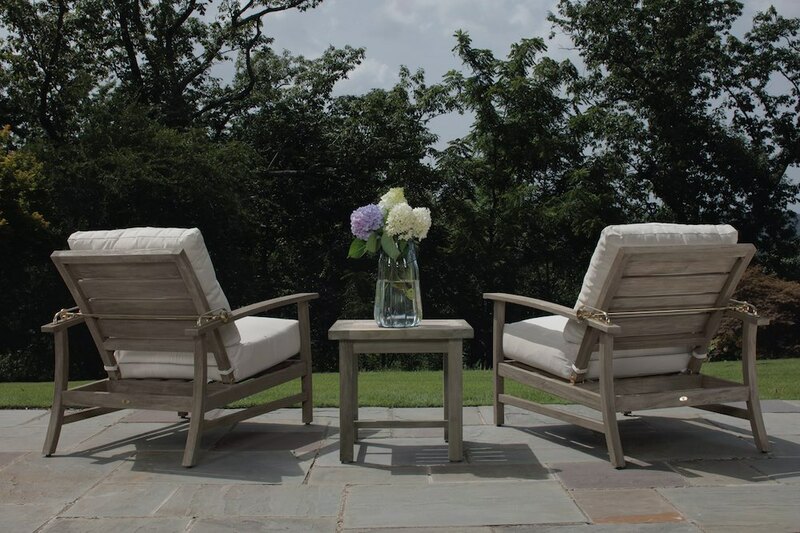 We live in one of the most beautiful areas of the country, why not make the most of the natural backdrop and add on to your living space at the same time? 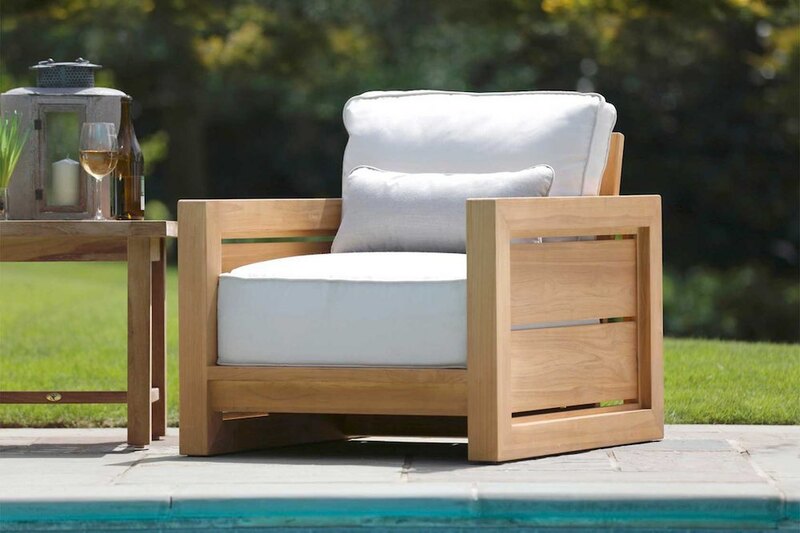 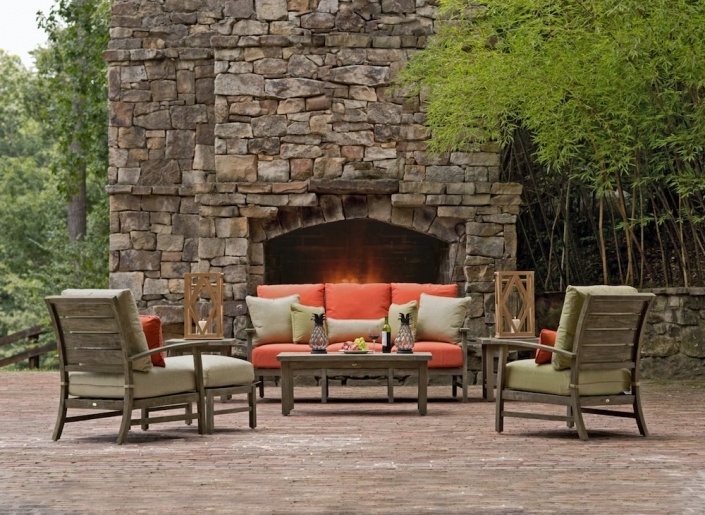 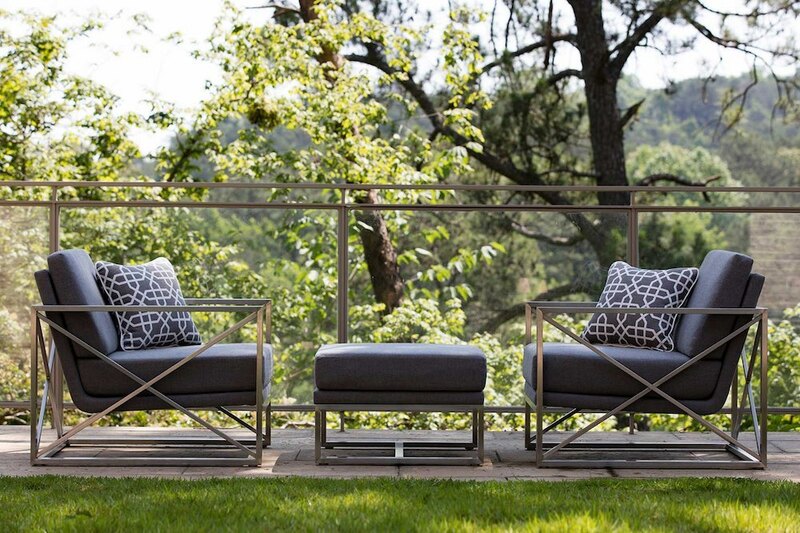 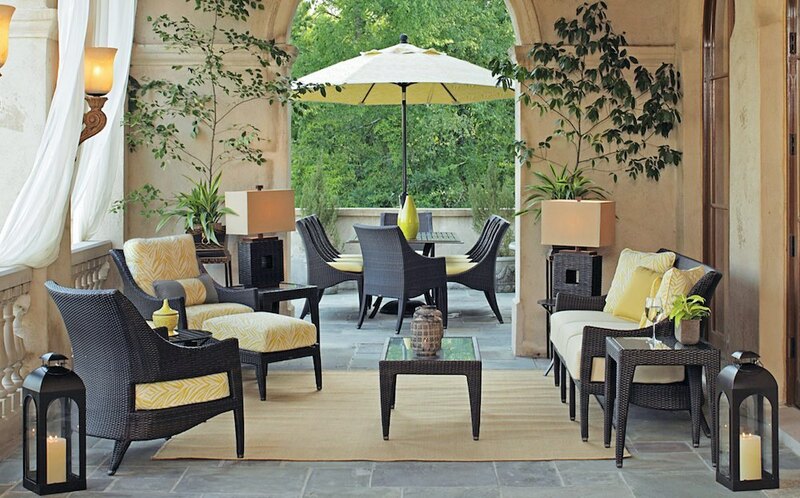 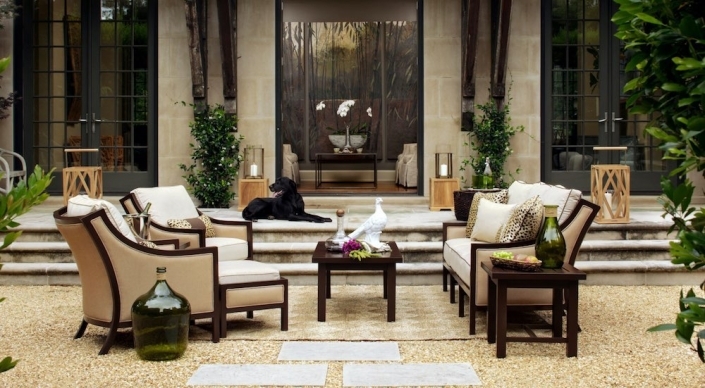 Whether entertaining a crowd for a formal dinner or creating a comfortable place to enjoy your solitude, we have what you need to make your outdoor space complete.